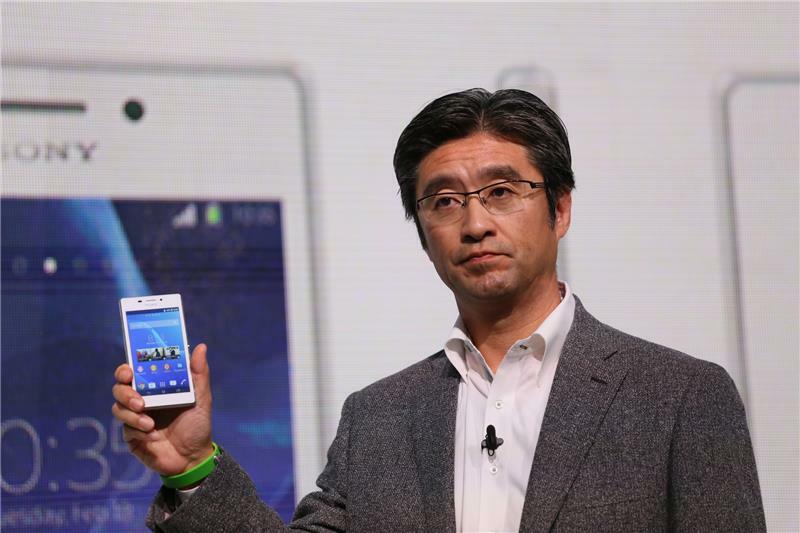 Sony launched four products : Two smartphones, A tablet and a wearable. We are starting of with wearables ! 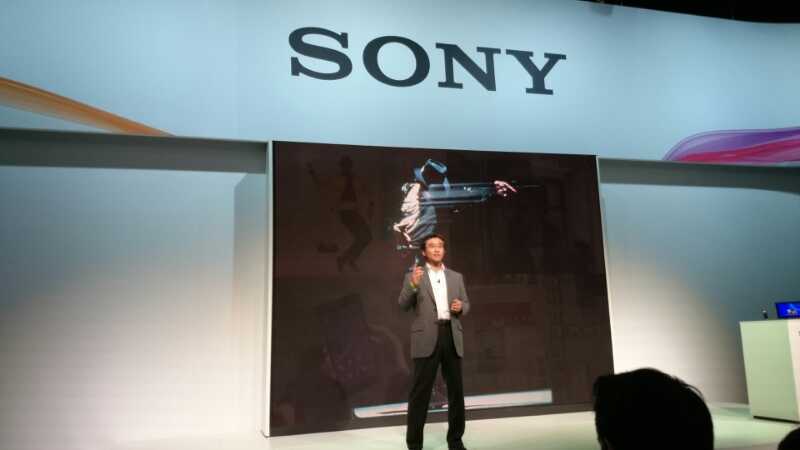 We had caught our first glimpse of the Sony Smartband at CES 2014. Well, it is MWC now and Sony has revealed more details about it. The Sony Smartband is basically a fitness tracker with the ability to track your sleep, too. Oh and it proudly shows off it’s IP58 certification, meaning it is waterproof. It can also act as a music remote control for your smartphone. It will have a variety of strap options. It’s companion app is called LifeLog. 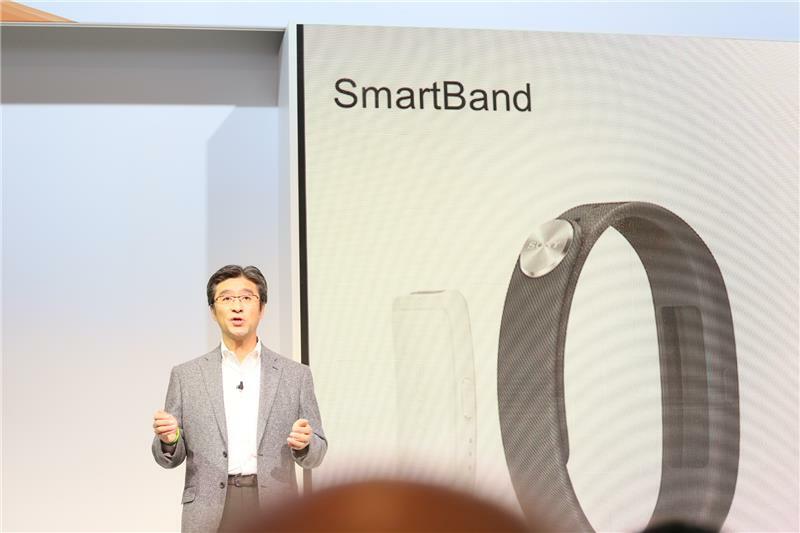 It basically aggregates all the information from the SmartBand. It also kind of acts as a daily diary as it rounds up all the places you went and photos you took in one place. It also shows calories burnt , steps taken, etc. Sony will also make the SDK for the SmartBand open soon, hoping developers will be able to squeeze out interesting uses for it. It will be available by March . Yes, the moment is now upon us. 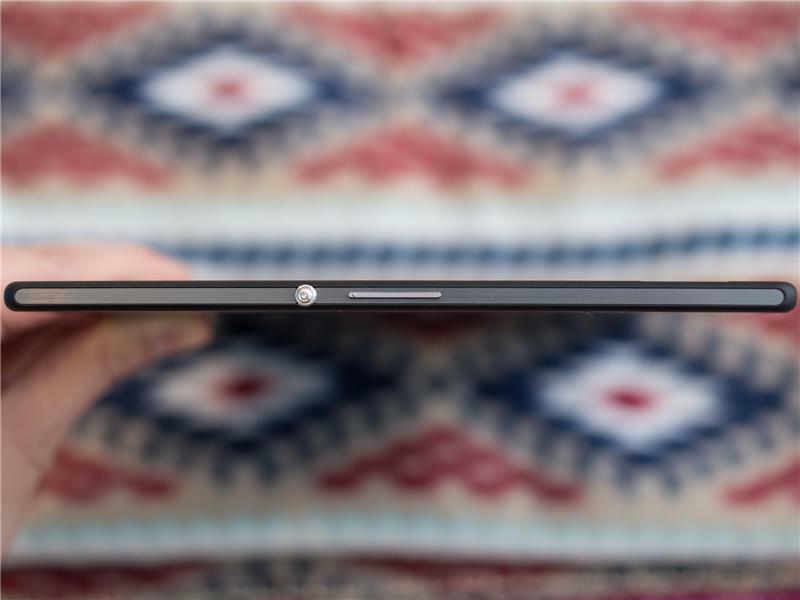 The Xperia Z2 is the flesh-and-bones of the event. The Z2 represents Sony’s stand against others for the rest of the year. So it has to be good. Not good, but the best. The Sony Xperia Z2 has a 5.2 inch 1080p Triluminous screen which Sony has fitted into the body of the Z1 without increasing it’s size. An impressive feat. THe 1080p screen is not what many hoped for. Rumours predicted a Quad HD screen. But you wouldn’t be able to see the difference any way so, it doesn’t really matter. 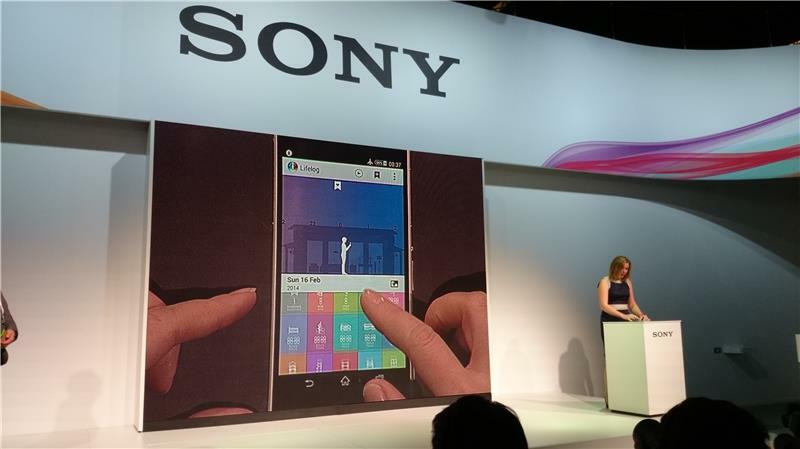 The Xperia Z2 is waterproof, a feature Sony first introduced in the Xpera Z. The Z2 looks magnificient with an aluminium frame running around it. 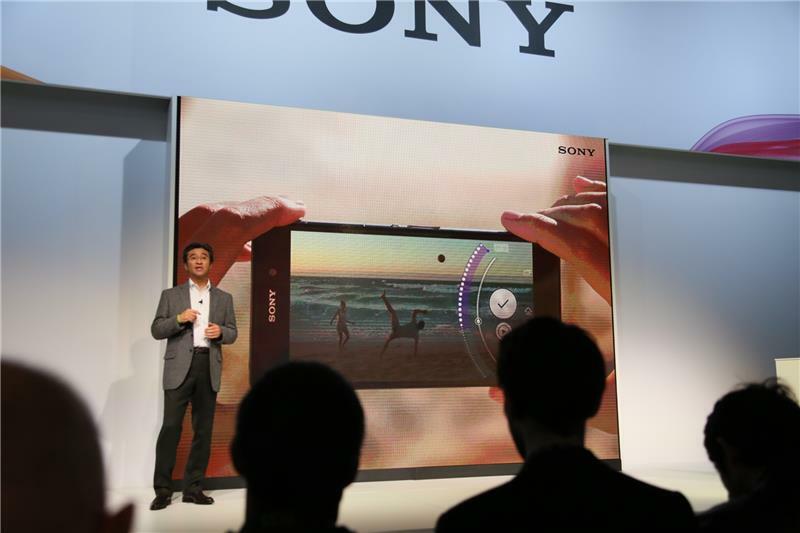 Sony has rounded off those edges, so you can now hold the phone more comfortably. The phone is powerful enough to handle real time Camera AR ( Augmented Reality ) effects without a sweat. The Z2 would come with Digital Noise cancelling earbuds , which according to Sony can cancel out 98% of outside noise. The Z2 has a 20.2 MP camera and a 2.3 Ghz Snapdragon 801 chipset which offers some performance improvements over the Xperia Z1’s 2.2 Ghz Snapdragon 800 chipset. 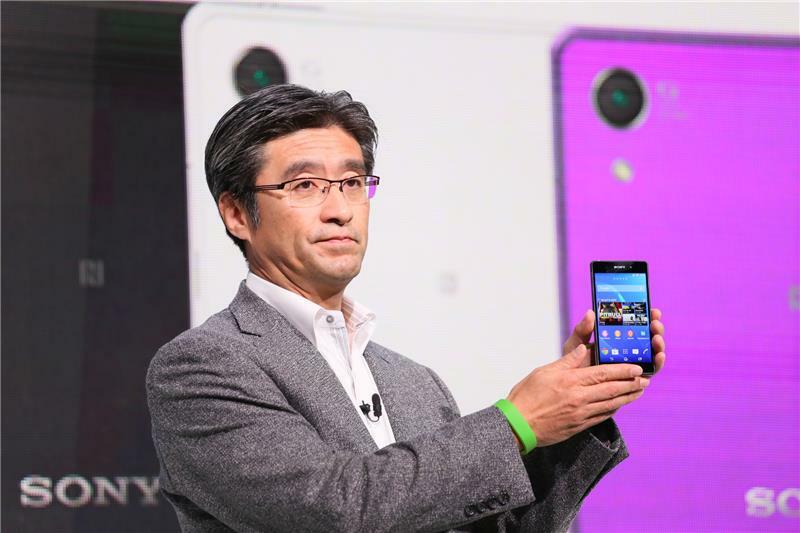 The camera can also record 4K videos, a feature that seems to be the norm for flagship smartphones. The Z2 has a more than enough 3GB of RAM. However in your daily routine : Twitter, Facebook, the occasional game, etc, the performance increase wouldn’t even be noticeable. It has a HUGE 3000mAh battery to keep it running through the day or even days. 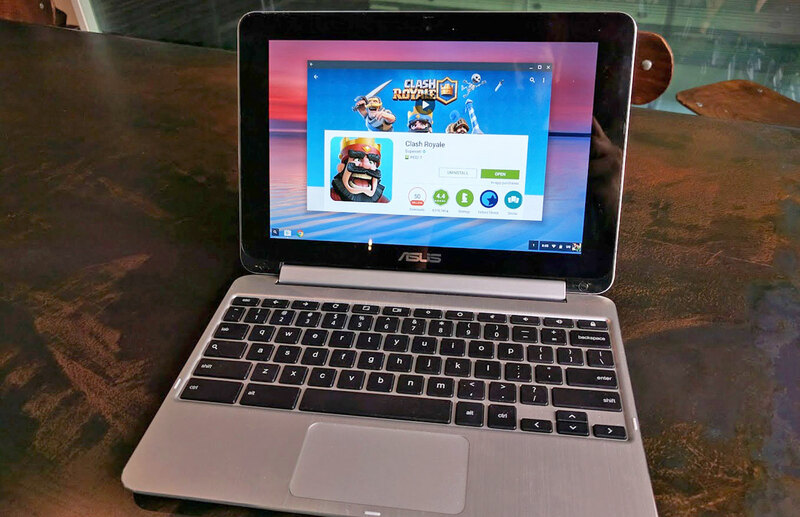 It has a heavily skinned version of Android Kitkat ( Android 4.4) with a Content Discovery UI. The Z2 has great specs, make no mistake, but it isn’t the huge upgrade everyone was hoping for. The Xperia M2 is a low cost smartphone aimed at emerging markets. It is according to Sony, the “best in it’s class” with a 4.8 inch Qhd ( 960*544 ) display, 1.2 Ghz Qualcomm Snapdragon Processor and a 8MP camera all packed in a waterproof body. The design is quite good for a low end device with a full glass front and back. Obviously, the alumnium rim from the Z2 is missing here, presumably to keep costs down. Judging by the name itself , you can say that the Xperia Z2 Tablet is essentially the Z2, just in a bigger avatar. 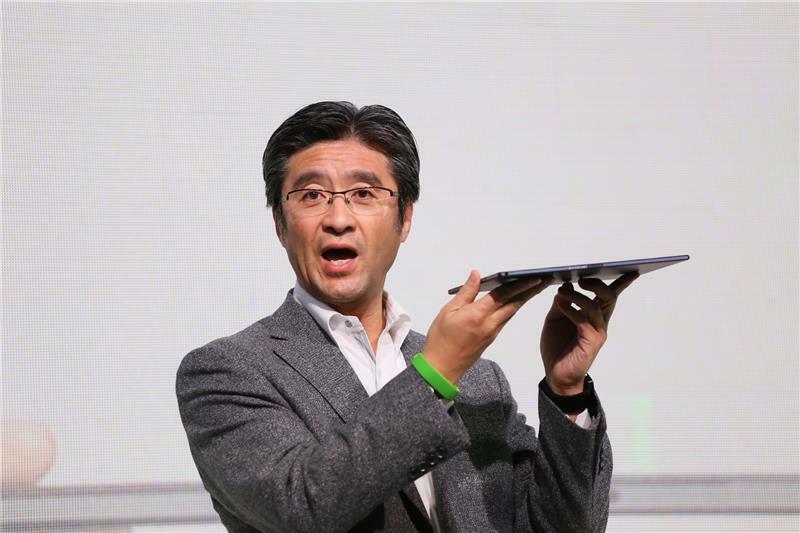 The first Xperia Z tablets were critically acclaimed and were extremely popular. Whether the second generation proves to be as good as the first generation, we will see later. It is the world’s thinnest and lightest waterproof tablet on Earth. The very existence of the words ‘waterproof’ and ‘thinnest’ in one sentence makes it a contradictory sentence. How could a device be waterproof and not be bulky at the same time? You see, before 2013, waterproof devices were on the lower end of the market and were bulky. Sony should be given credit for bringing Waterproof devices into the mainstream and also for making them less bulky. There is a bluetooth dock and a remote control for it too. THe remote control can control the tablet and also doubles as a handset: You can make calls from it. The screen is a beautiful 1080p Triluminous display. To entice and attract customers, both the Z2 and the Z2 Tablet come with a freebie : A free trial of Sony’s Music Unlimited and Video Unlimited services. It is launching next month. Sony is out again with another Masterpiece – This one records Videos in Movie Hall Quality Definitions! Yes, the Z2 has a truly admirable design. With many phones now sporting 4K recording and 4K TV prices going down, it seems 4K will actually go mainstream, unlike the previous TV revolution, which is 3D. 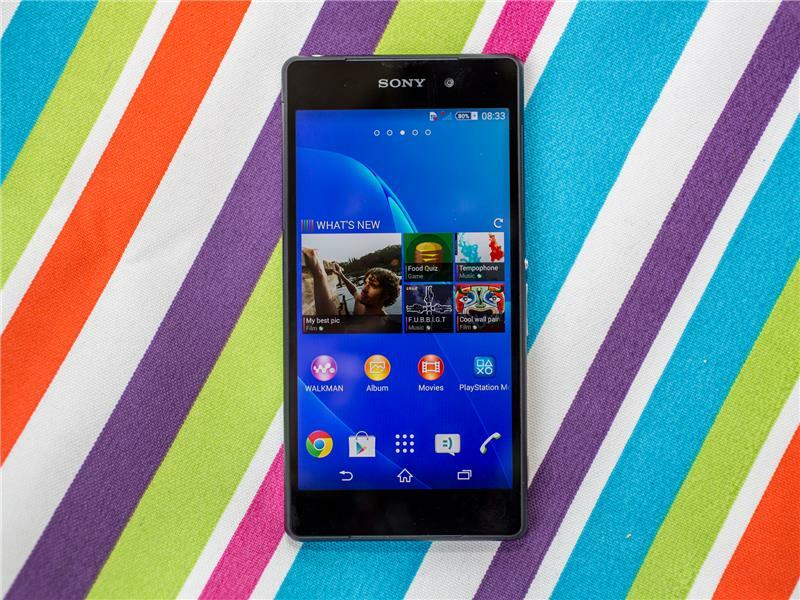 Sony’s Z2 has it all: Great Design, Great Hardware and amazing camera. i’m also waiting anxiously for T2 Ultra..might buy it aswell, except for the 1Gig RAM downer, it pretty much checks in all the right areas..Release ka wait!